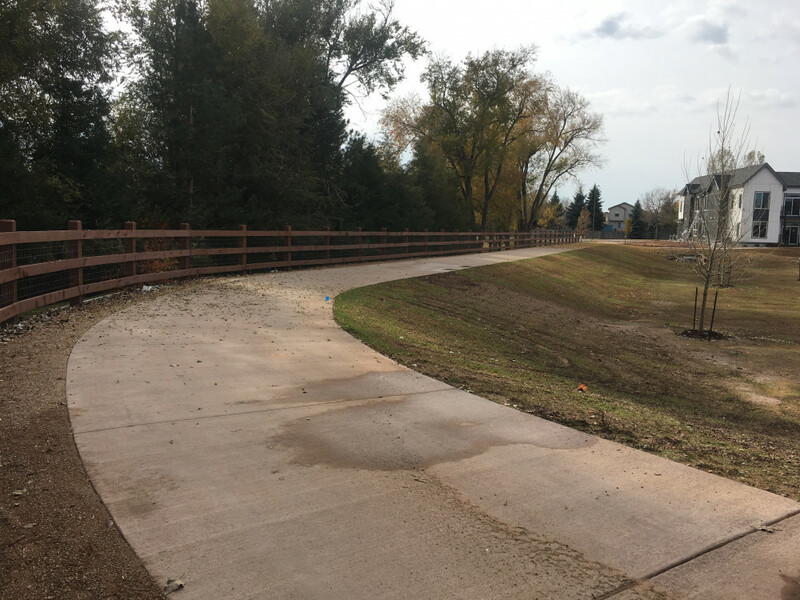 An 800-foot segment of the Pleasant Valley Lake Canal Trail, located north of Horsetooth Road, was opened in October 2018. 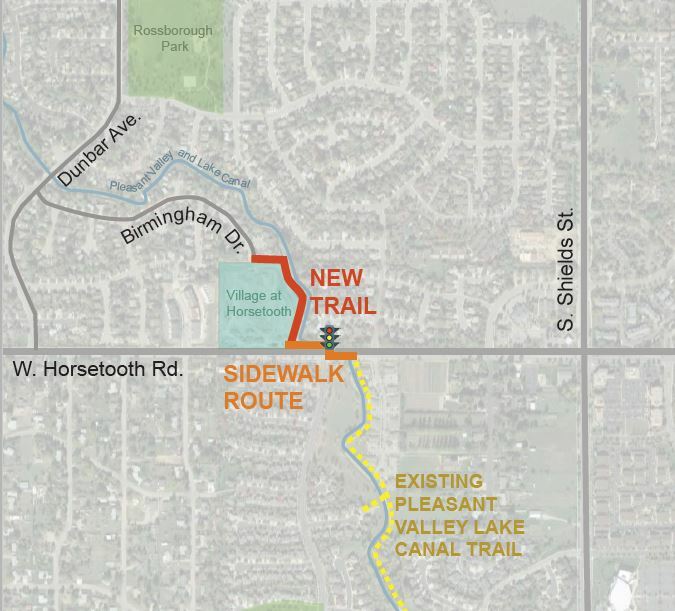 This paved trail connects the area north of the Village at Horsetooth, at Birmingham Drive in the Rossborough Subdivision, to the existing trail south of Horsetooth Road and east of Seneca Street. 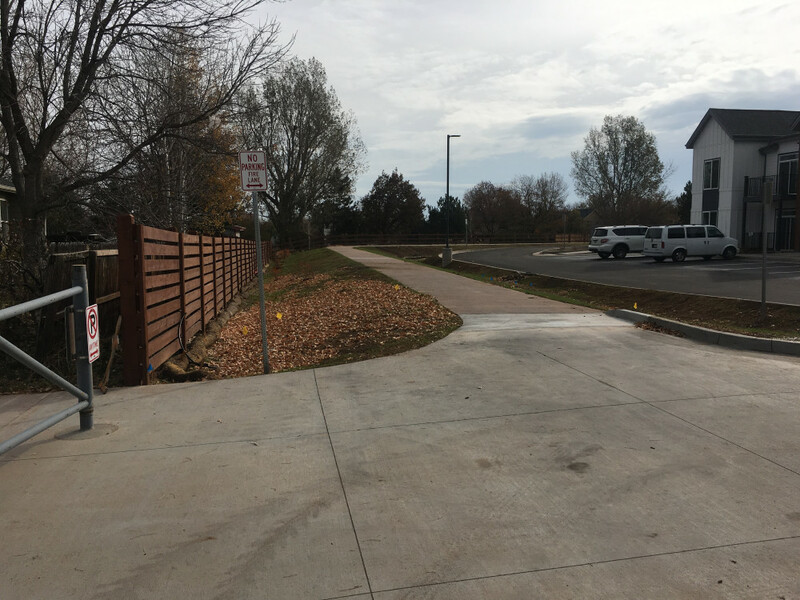 The trail was funded and constructed as a partnership between the Housing Catalyst and the City of Fort Collins. 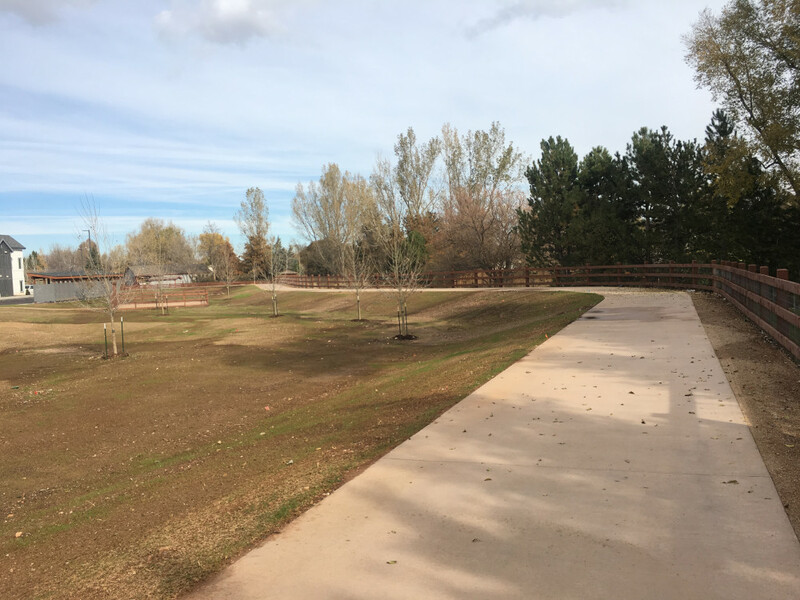 To learn more about this project please contact Suzanne Bassinger at 970.416.4340 or c2Jhc3NpbmdlckBmY2dvdi5jb20=.